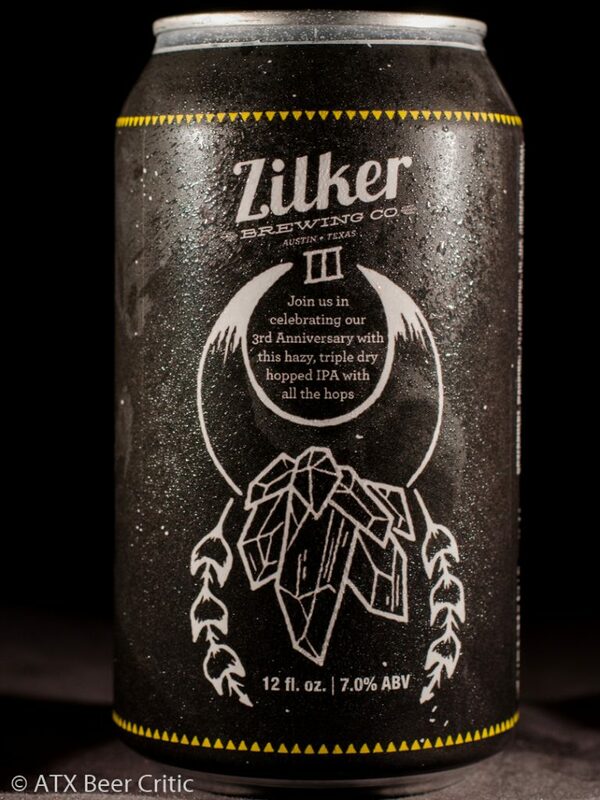 Join us in celebrating our 3rd Anniversary with this hazy, triple dry hopped IPA with all the hops. Floral, melon, guava and orange hop character burst at a moderate high level. These hop aromas dominate the smell. There is a slight bready and maybe doughy malt character that peaks through at a low level. Liquid pours a light milky straw color. Extremely turbid and opaque. Large rocky white head that lasts with a great retention. A moderate carbonation helps add some agility to the surprisingly thick body. While the start and finish of a taste seem lighter and delicate, the middle is quite chewy. Low-medium hop-derived astringency on the rough of the mouth. The alcohol is hidden well at the start, but as the beer warms, it can be seen warming the throat on the finish. This beer definitely falls under specialty IPA category. As a New England IPA subcategory, this beer does quite well! It’s a showcase of hop aroma and flavor, with minimal malt or bitterness present. The mouthfeel is soft yet full, with crisp finish, that doesn’t linger like poor examples. The one element I don’t like about the hop profile is the perfume element. While it balances nicely at the start, it persists too long after everything else fades away nicely. It’s a weird note to leave on the finish. 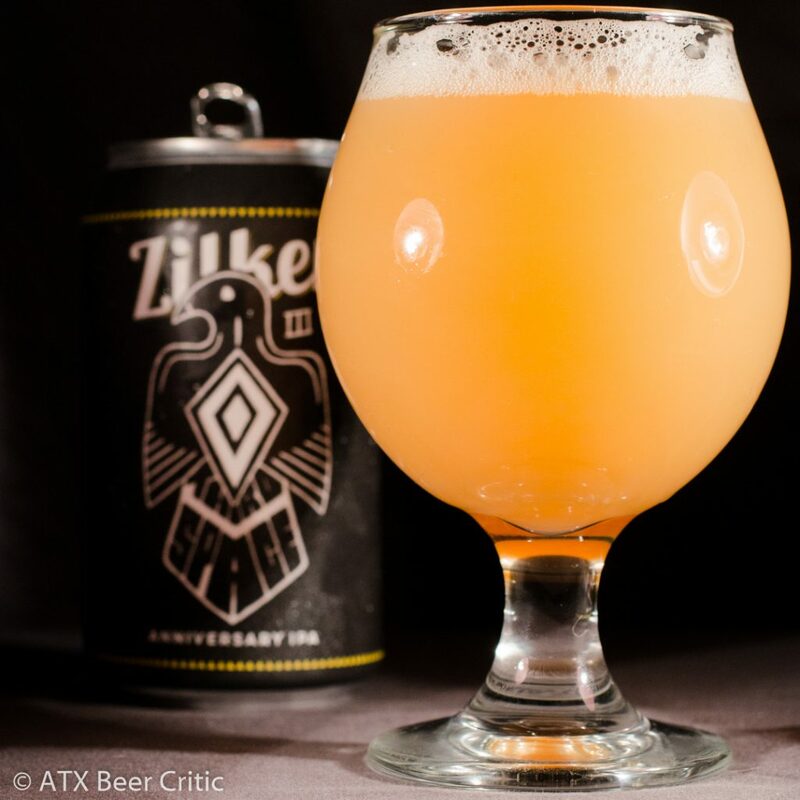 I’d say this is Austin’s first true canned NEIPA. 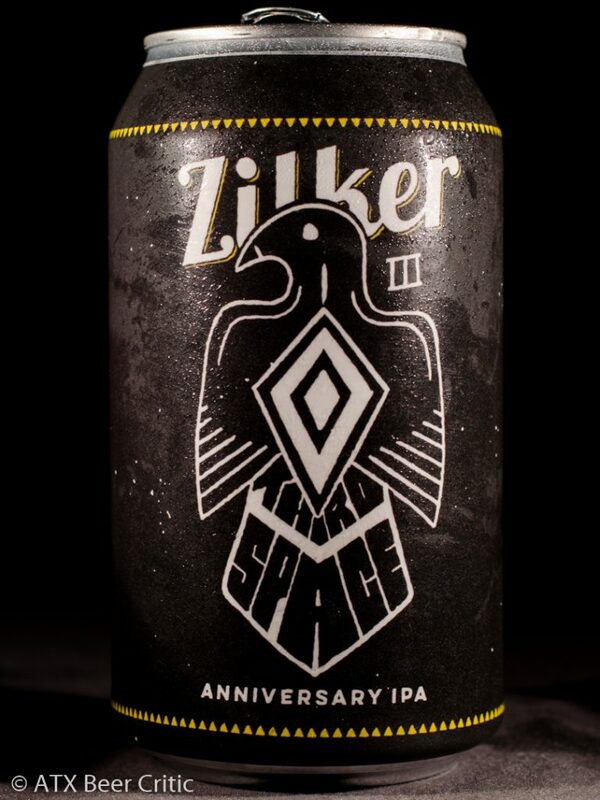 Zilker only released 200 cases of this in celebration of their 3rd anniversary. It’s definitely approximates what is coming out of the hyped up breweries people trade away all their Jester King bottles for these days. I feel like a homer giving this a good rating, but it does the style well. This also has the incorrect beer info. It has the info for Terpene Dream at the top instead of Third Space. It’s a little confusing. I really love the reviews! Thanks again! Should be writing up a few more today.